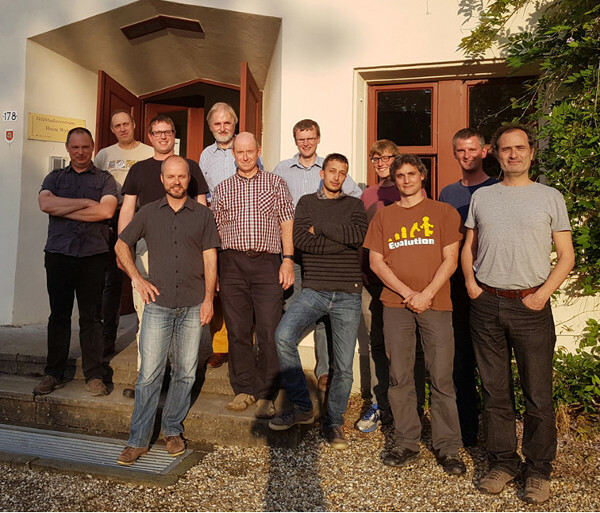 The last EBP meeting was very fruitful and great advances took place in such important issues as the definition of the new EBP data standard or the selection of the 50 additional target species. Now the number of EBP target species increases to 105 (the initial 55 species already available in 2015 and the 50 additional ones). 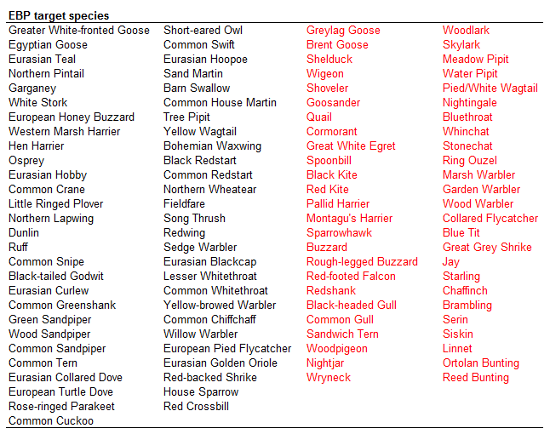 The new list of EBP target species (the new 50 ones shown in red). The meeting attendants in front of Villa Wylerberg.